Being involved in an auto accident is no fun, and it can leave you with some very painful side effects after the crash for days or weeks. Sometimes, people suffer from their injuries for months. This is exactly why seeing a doctor immediately after the accident is so crucial for your recovery and your personal injury case. At One Law Group, PC in Beverly Hills, we take the time to ensure that you are taking the right steps toward your recovery, which will benefit your personal injury case in the long run. This is why we’ve established a list of suggestions for personal injury victims that may support their case. For more information, call One Law Group, PC in Beverly Hills at (844) 626-1Law to schedule a free case evaluation today. After you are in an auto accident, it is imperative that you seek medical treatment immediately. Proving that you have been injured during the accident is one of the most crucial aspects of the case. If you don’t seek immediate medical treatment, insurance companies and the court may assume that you were not injured bad enough and they may offer less than what is required to cover your medical bills. Keep in mind that the focus of your personal injury case is the injuries you suffered. Many times, a doctor will ask a patient to provide details of any sickness or injuries that were present before the auto accident. Don’t worry, the doctor is likely asking so that he or she can provide better treatment. This is something that they ask all patients. 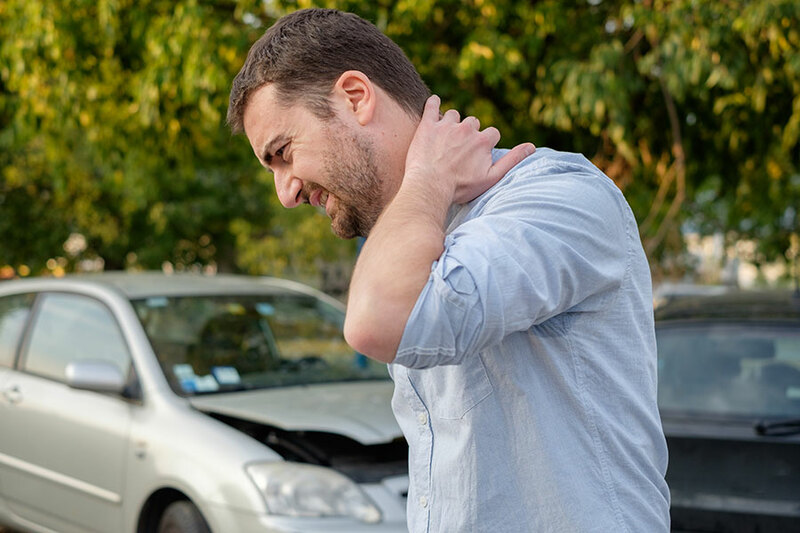 Sometimes, an old injury can be reactivated from and auto accident, which may increase the pain. However, the details that you provide to your doctor may also help your case by allowing the doctor to create a detailed report of your condition and how long it may take to recover. You should always go to your follow-up appointment. Even if you’re feeling better and don’t think you need to be treated anymore, if the doctor scheduled it, you should attend. Although your reason for not going to the appointment may not appear in medical records, the indication of a missed appointment will likely appear. During the personal injury case, your medical records may be evaluated by the insurance company and the court, and a failure to show may reflect a lack of commitment to your recovery or show that you’re not as injured as you say, which may affect the verdict. From the moment you get into the auto accident to the final verdict and even afterwards, you will want to document everything related to your injury. Most importantly, you will want to keep a file of medical treatment you received, including the bills, the time you spent, and any restrictions that have interrupted your work. Also, be sure to read over the medical report that your doctor provides before giving that to your personal injury attorney. Sometimes, doctors may forget to add specific details that could help your case. At One Law Group, PC in Beverly Hills, we take the time to ensure that you are taking the right steps toward your recovery and that will benefit your case in the long run. Call One Law Group, PC in Beverly Hills at (844) 626-1Law to schedule a free case evaluation today.